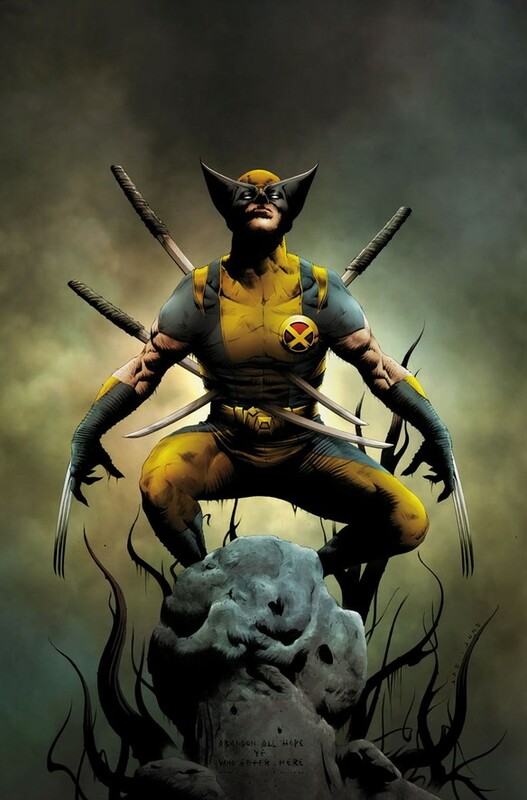 Cover for WOLVERINE #1 by Jae Lee. More info coming soon. 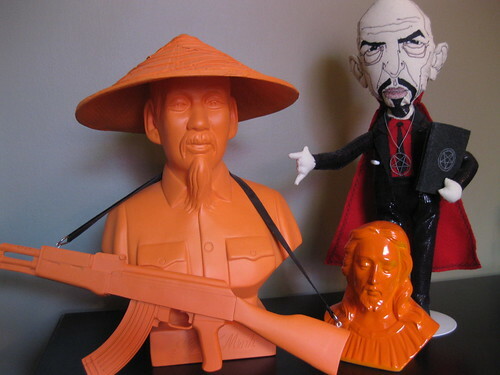 Uncle Ho, Lil' Jesus and Anton LaVey, originally uploaded by Jason Aaron. Now who wouldn't watch that sitcom, I ask you? In which Guera and I take SCALPED to Vietnam.